Piedmont is using Smore newsletters to spread the word online. Can you believe we are already welcoming November, its beauty and an early arrival of winter? This means, warm clothing needs to be sent to school with your child. Please send a winter jacket, snow-pants, hat, mittens and boots each day. Mark all belongings with your child's name. Getting outside to play is an important part of our day, make sure your Panther is prepared. If your child is in need of an item, contact our school office to see how we can assist you. 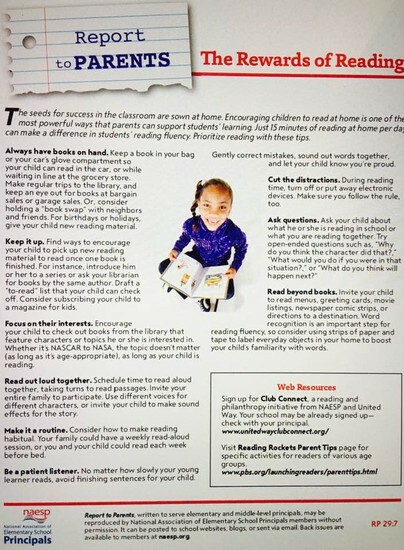 At Piedmont, we are creating a strong culture around balanced literacy. Our staff strives to provide reading and writing instruction that challenges our students, and immerses them in texts of "their" interests...ultimately, nurturing a love of reading, learning and imagination. Our PBIS - Panther Pride focus this month will be on hallway expectations and respect of others. We hope you will join us in having discussions with your child on how WORK~RESPECT~BELONG look and feel in the hallway setting, and how respect of others is directly impacted by our actions and words. Please join us in these important conversations surrounding our Panther Pride way of life! In closing, I want to extend heartfelt gratitude to you, our Panther Community, for your partnership in your child's, and all Piedmont students, academic and social journey. It takes a village! Mark Your Calendars Piedmont Panthers! PTA Meeting - November 20th - 6:00 p.m. - Media Center - Please join us! 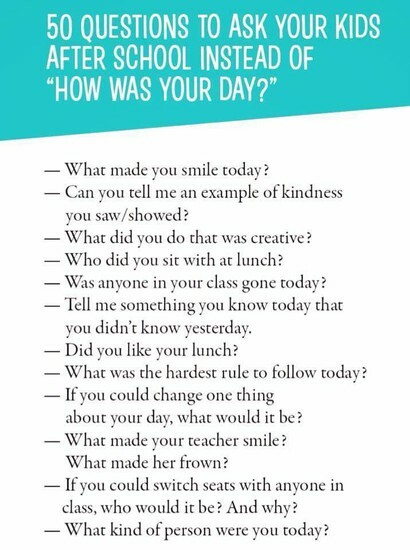 CREATIVE QUESTIONS FOR YOUR CHILD AFTER SCHOOL! 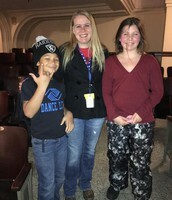 Opportunity Rising Initiative - The Promise to ALL Kids! Congratulations to our first ever Panther Pride students and staff of the month! These "PAWesome" Panthers, for October, were selected by their classroom peers and colleagues. 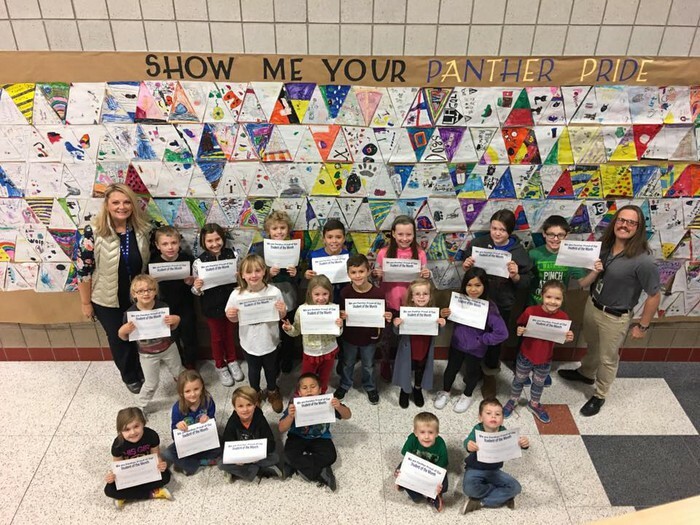 These Panthers exhibit exemplary Panther Pride across settings, with a positive attitude that promotes WORKing hard, RESPECTing one another and ensuring everyone BELONGs. We are Panther Proud of these Piedmont Elementary role models! 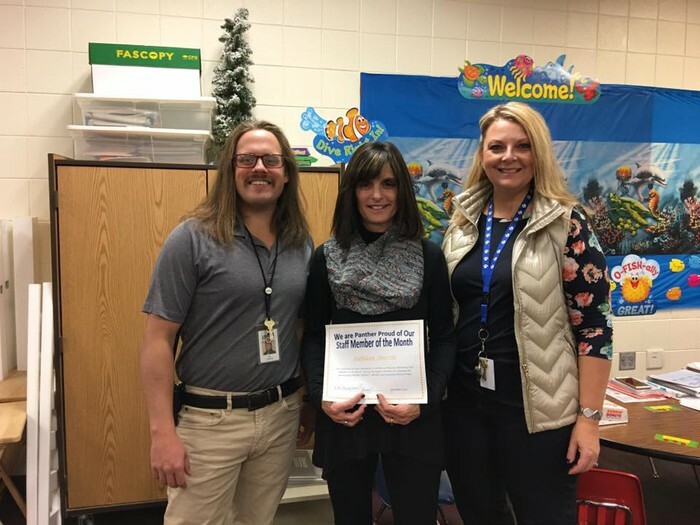 Panther Pride Staff of the Month! Principal Shermoen and Dean of Students, Mr. Laurent celebrating Interventionist, Mrs. Akervik's recognition as staff member of the month. Panther Pride! 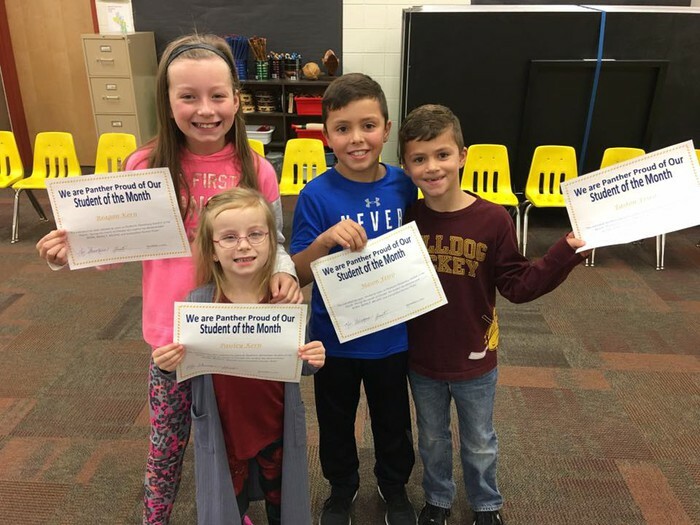 Can you believe this PAWesomeness...two sets of siblings who were voted as Panthers of the Month by their peers. Way to go! Panther Pride Grade Level of the Month - 5th Grade! 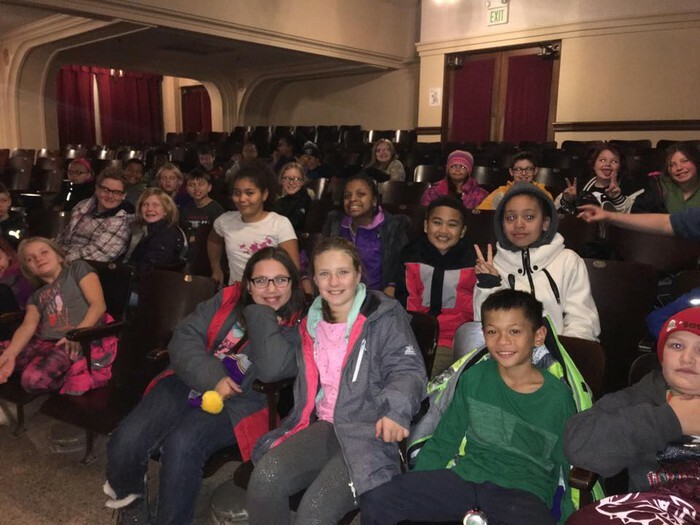 Fifth graders celebrated a Panther Pride field trip with Principal Shermoen and their teachers for their exemplary Panther Pride for the month of October. 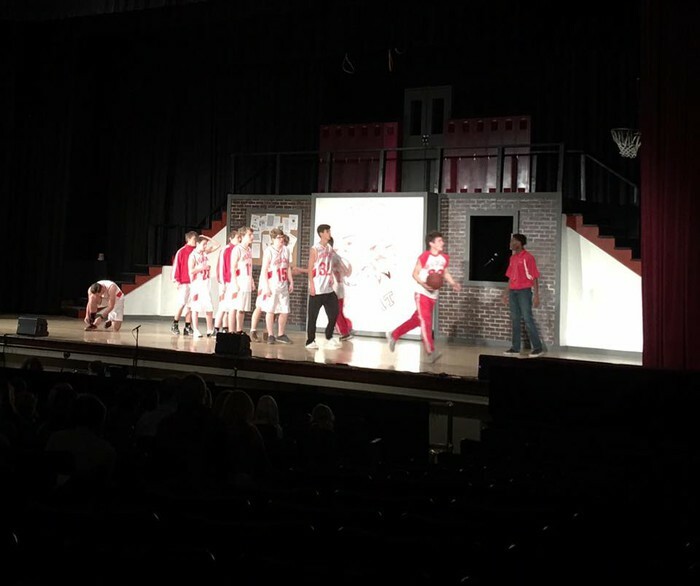 Students enjoyed Denfeld's theatrical production, High School Musical. What a talented group of performers and role models for our students. Thank you, Denfeld and Principal Sconiers! The talented Denfeld cast of High School Musical! All Smiles for Panther Pride! 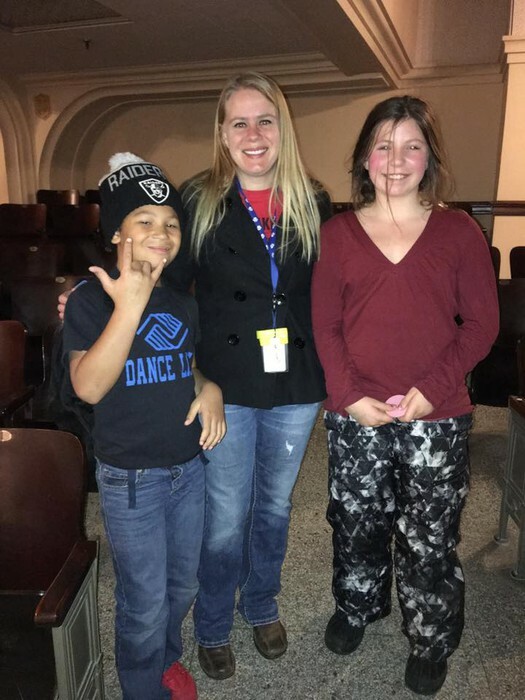 5th grade teacher, Ms. Lyons and two of her fantastic Panthers enjoying their trip to Denfeld's production of High School Musical. Attendance and timeliness matter! Our first bell rings at 7:40 am. This is the time when students are allowed to go to their lockers and inside their classrooms. Students must be in their classrooms ready to learn by 7:45 am. Arriving after this time will result in a tardy or absence. This time in the morning is important for students to organize and prepare for the day. Community building and core instruction start first thing in the morning. Please be on time! Absences: If your child will not be in school, please call our office at 218-336-8950. If we do not hear from you, our office will be calling. Being on time and having good attendance is crucial for learning. When a child is habitually absent/tardy, there is a negative impact on learning. If you are ever having trouble with getting your child to school on time or your child is feeling sick too often, please call the office. We want to work with you for your child's success at Piedmont. Appointments: If you need to pick up your child during the day, please come to the office and sign he/she out. The office will call your child out of his/her classroom. To minimize classroom interruptions, we are unable to call your child out of the classroom before you have arrived at the school. We ask that you wait in the office for your child for the pick up. Teachers are teaching and students are learning...we do not want to disturb the great learning experiences in the classroom. Thank you for your understanding. Arrival and Dismissal: Student arrival time begins at 7:15 am. Students should not arrive before this time. Supervision is NOT available. Drop-off begins any time after 7:15 am. Until the first bell, our students in grades Preschool, K and 1 should wait in the entry near the office. Students in grades 2 and 3 should wait in the entry near the cafeteria and students in grades 4 and 5 should wait in the hallway near their lockers. All staff is in session prior to school starting. When staff or students are working you will now see our Panthers in Session signs up. We ask that all school "in session" times are respectfully honored so professional development, learning and instruction can be optimal. Teachers will not answer their phones during instructional time. If you need to speak to a teacher, please call the front desk and leave a message with Ms. Jodi or leave a message on the teachers answering system. Dismissal is at 2:15 pm. 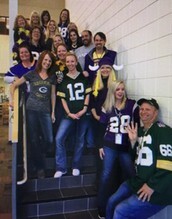 Student pick-up should take place in the front office entry. Student and family waiting zones have now been assigned. Thank you for your attention to this new plan, as we continue to maximize our space for the safety of our students and families. Vehicles should NOT park in the front loading and fire zones near the front entrance of the school. Please use the parking lot or Ensign for parking vehicles. The front zone near the sidewalk is for student drop off and pick-up. This assists in the flow of traffic and the safety of our students, crossing guards, staff and families. We ask that you adhere to this new safety expectation for our Panthers. Leaping Into Excellence With Piedmont Elementary! 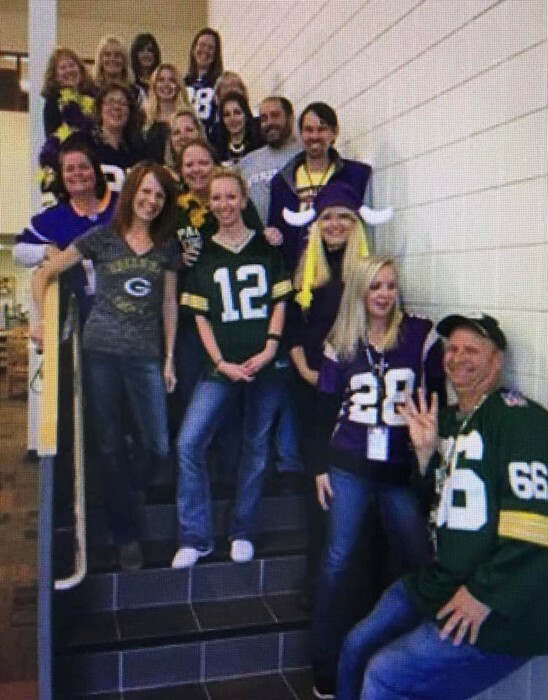 Piedmont Elementary is a community elementary school that prides itself in providing 21st century classrooms, facilities, qualified staff, and diverse educational programs. 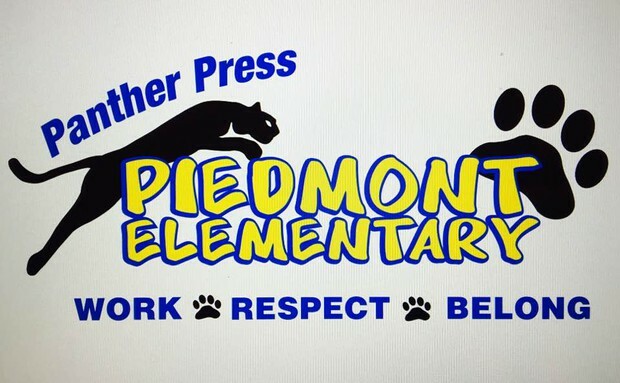 Piedmont's way of life is known as "Panther Pride - Work, Respect, Belong." Our school community strives to promote high achievement for all by providing a safe, welcoming and positive school environment. We are Panther Proud!